Start taking classes at Temple Martial Arts Club and other studios! 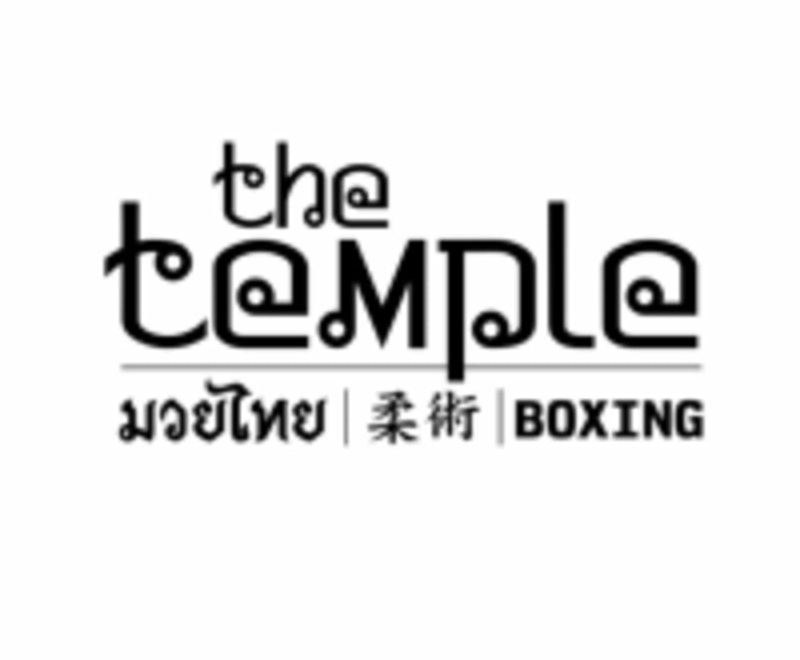 Temple Martial Arts & Fitness Club is a martial arts and hybrid fitness club that offers the finest in instruction in many different forms of the fighting arts, as well as functional fitness and performance. Multiple classes and Open gym are available. Classes and personal training are in Muay Thai, Jiu Jitsu, Boxing, Strength, Movement, Conditioning and Obstacle Course Training. Temple Martial Arts Club is located at 2 Eastview Ave in Delray Beach, Florida. Great space, awesome community and killer workout. Amazing class! Will def be back! Anna was the best! This was my first time and she was very helpful in getting me acclimated to the gym and workout structure. Definitely going back!